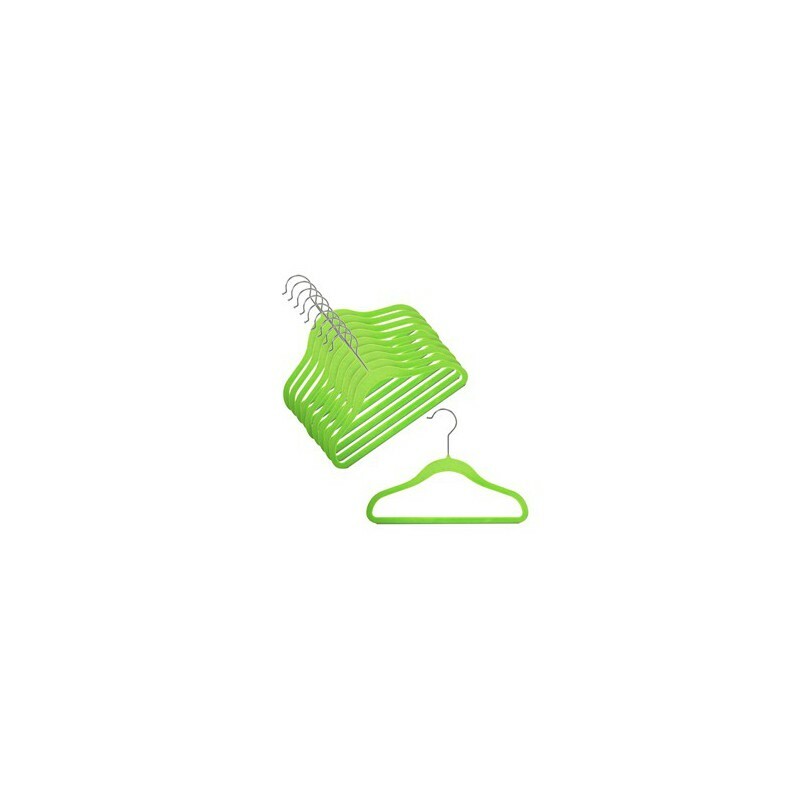 Gentle curves - preserves the shape of your clothing. 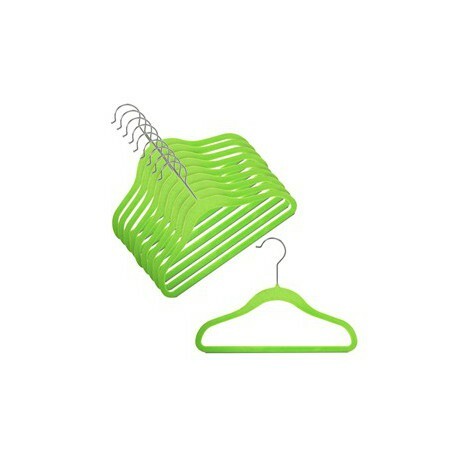 No more shoulder bumps. 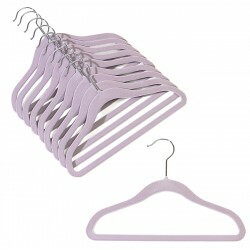 Your child's closet can now be just as fabulous as yours with our slimline kids hangers. 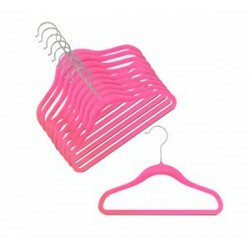 These acclaimed 12" x 1/4" thick hangers are ultra-slim and will have your child's closet organized and spacious in no time. 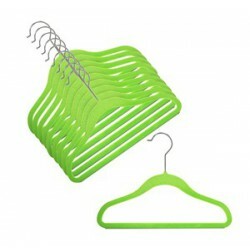 To conserve even more space, use the cascading hooks to easily hang multiple items on one hanger. 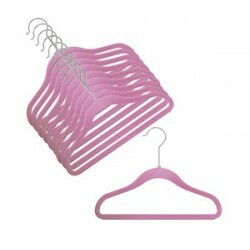 These hangers are specifically designed for your little one and their cute, wee attire. 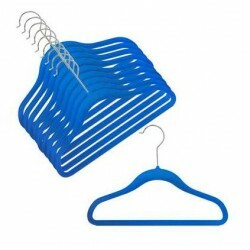 Sold in Packs of (10) hangers.